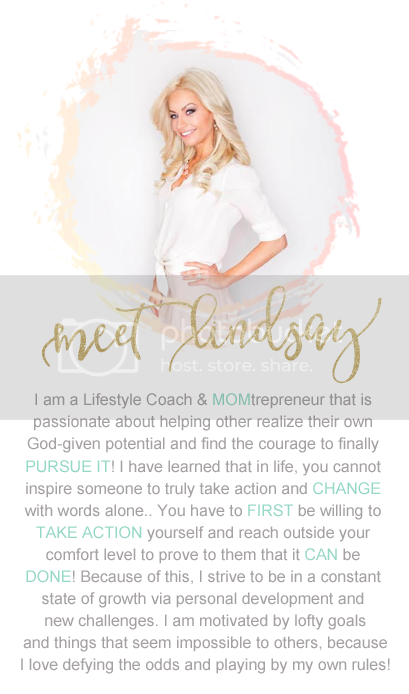 Lindsay Matway : MUST TRY: Healthy Peanut Butter Cookies! somehow you find yourself sabotaging a day of healthy choices with some very NOT so healthy indulgences?! I know if I struggle with this, others likely do too! So... I called on my amazing chef of a hubby to hook me up with something that had the TASTE of a CHEAT, but the calories and ingredients to keep me on track towards my goals! 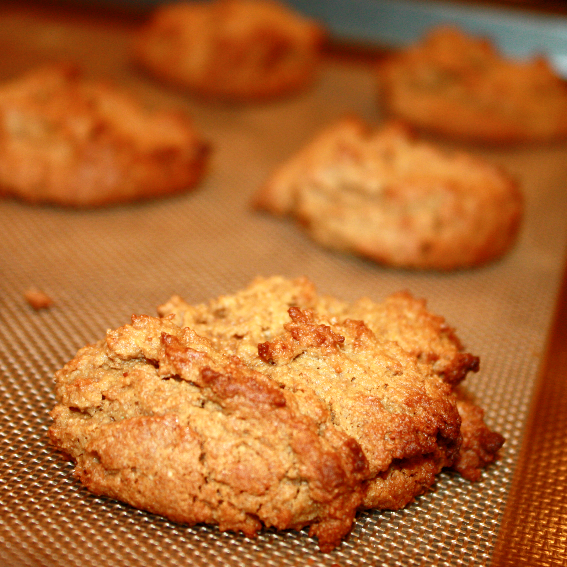 Knowing that COOKIES are one of my biggest weaknesses... and PEANUT BUTTER, one of my favorite things of all time... 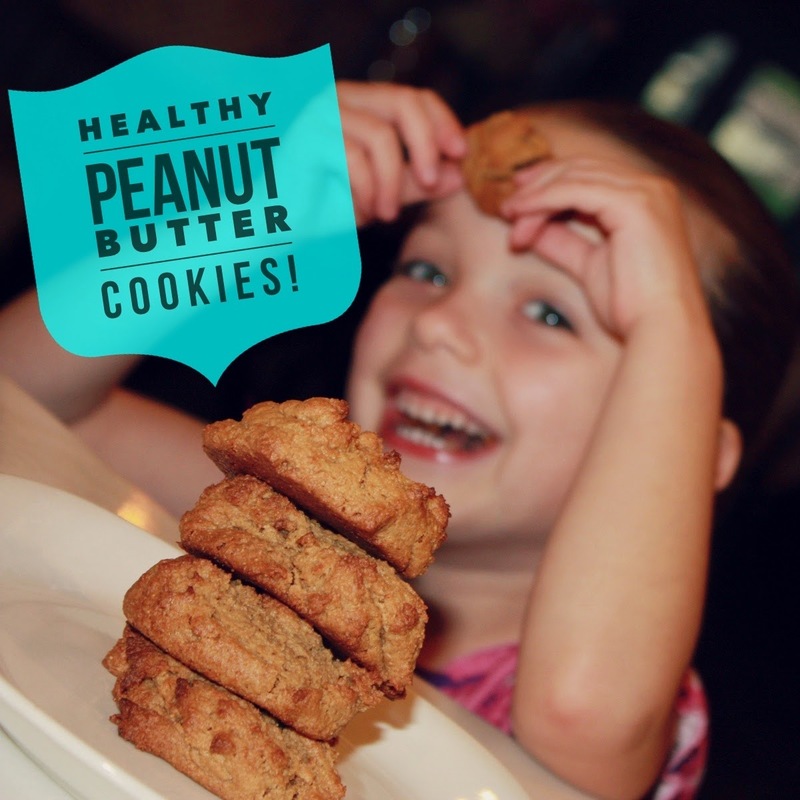 He came up with this HEALTHY PEANUT BUTTER COOKIE recipe! ¼ cup of turbinado sugar or sweetener of choice. - Mix dry ingredients very well. - Then add wet and form cookie balls. - Bake in a 350 degree oven for 8 minutes. - Let cool for 10 minutes before removing from tray.